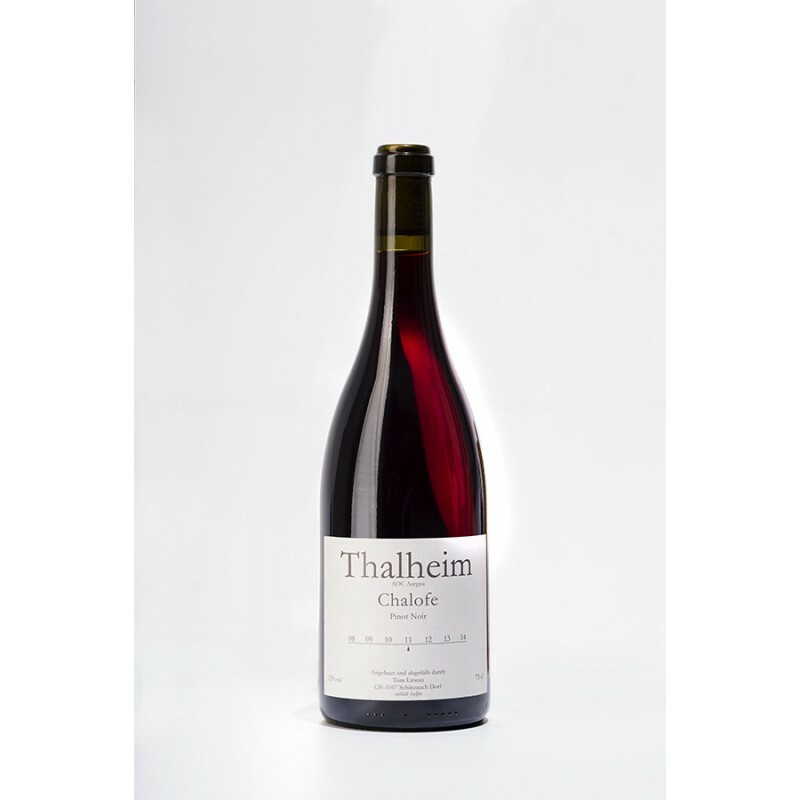 Fresh and elegant Burgundy style Pinot. 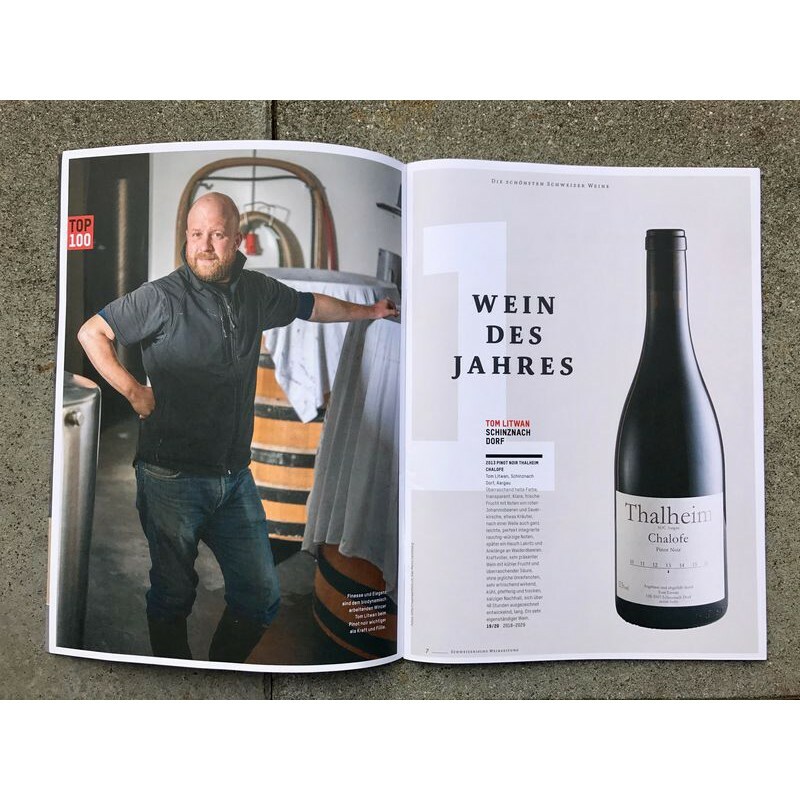 Awarded Wine of the Year 2017 by Schweizerische Weinzeitung,a leading Swiss Wine Magazine. A wine of pleasure better enjoyed now or in a few years. 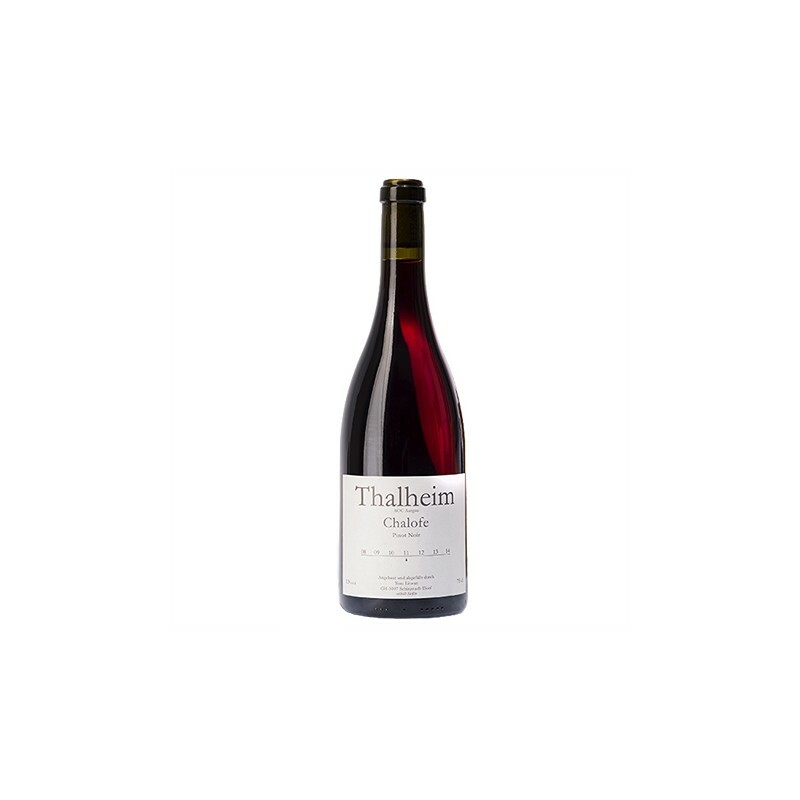 Tasting note: Complex nose of blueberries, ripe strawberries, red currant with nuances of earthy and leather notes followed by delicate flora notes. 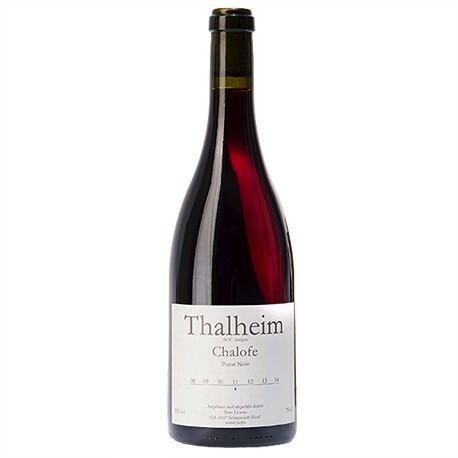 Well balanced palate with ripe soft tannins, good concentration and roundness.